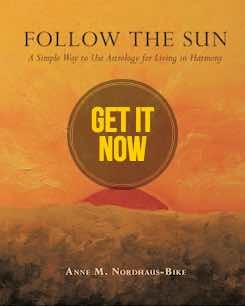 Anne returned to Frank Fontana’s WGN Radio show to talk horoscopes and Mercury retrograde. 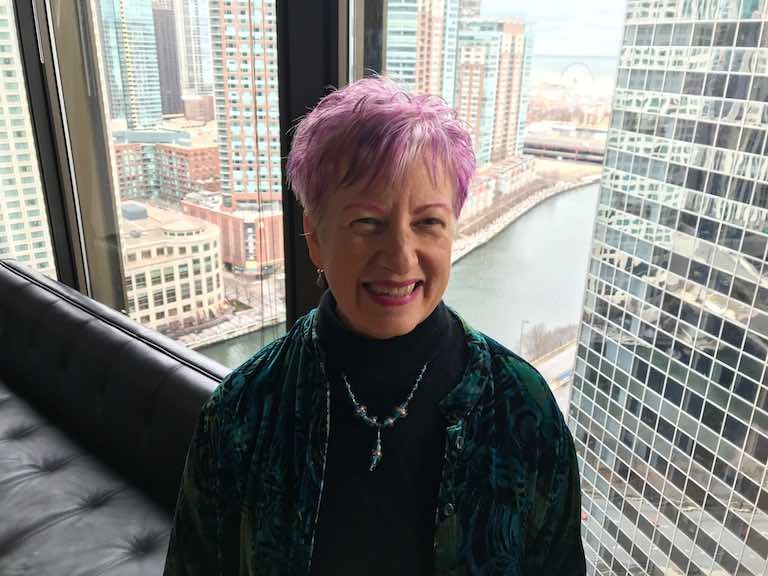 Here she is in the green room (with its fabulous view of the Chicago River and skyline), waiting to go on the air. Hear her astro analysis with Frank now on the podcast! The Mercury retrograde astrology podcast is up! Thanks to everyone who joined us for the live broadcast on WGN Radio yesterday. We had a great time when I returned to Frank Fontana’s top rated show to talk about the current Mercury retrograde, astrology, and horoscopes. WGN has posted the podcast. Check it out so you can enjoy the explanations about Mercury retrograde as well as the horoscopes and other astrology news we covered on the show. My segment of the show lasts for the entire podcast, so you have a full, detailed program for your listening pleasure! We started off the show talking about Mercury retrograde, that planetary phenomenon that happens three times a year. The current retrograde has been dramatic and challenging for many people. So check out the podcast to see how you can manage these times more easily. We also talked about the astrology coming up this month and into next year. Among the topics covered were the planets massing in Capricorn and the Pluto in Capricorn energies affecting the United States and its astrological birth chart (the U.S. "Pluto return"). For the rest of the show, Frank and I took calls from listeners asking about everything from love and relationships to money, health, and real estate. You can hear the entire Mercury retrograde section and all the other astrology now.